For Criminals and Anarchs, Mars presents an unparalleled opportunity. With the Corps shipping priceless materials across the planet’s surface faster than the harried security services in Station One and other major nodes can protect them, Criminal runners can make a tidy profit by identifying the most valuable shipments and helping to “divert” them into the hands of the highest bidder—be they native Martian or rival Corp. Meanwhile, Anarchs can find powerful allies among the disgruntled Clans of Mars. 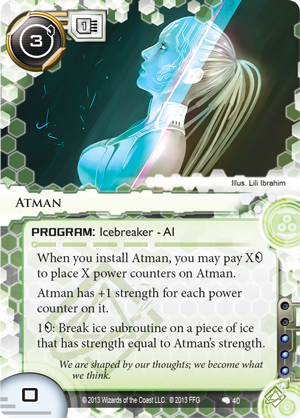 With all the corporate bigwigs and their allies in the Martian Colonial Authority hiding under the cover of fragile envirodomes, a dedicated runner is relatively free to hunt for weaknesses that could potentially bring the whole system to its knees. But what can Mars offer the inquisitive Shaper? Its servers are slow. Half of its tech is outdated before it reaches the planet’s surface. And even if you cobble together an impressive rig that can run all of its programs through a third-rate terminal, there’s no one around to appreciate your exceptional brilliance. Yet no two runners are alike. And even if the hardships of Mars won’t appeal to Shapers like The Professor (Creation and Control, 29) or Hayley Kaplan (Breaker Bay, 25), who can enjoy the finest tech Levy has to, its unique challenges may prove irresistible to the kind of runner who reverse engineers old NBN pop-up ads into a top-of-the-line decoder—just for fun. 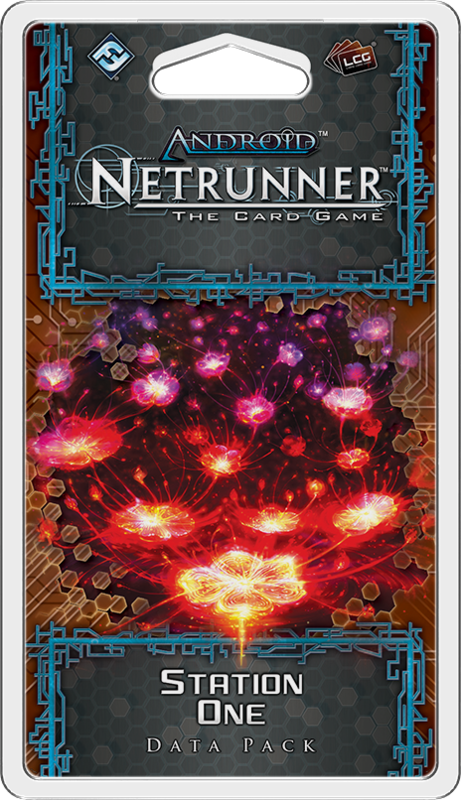 And for Shapers like Kate “Mac” McCaffrey (Core Set, 33) and Exile (Creation and Control, 30), Station One, the second Data Pack in the Red Sand cycle for Android: Netrunner, offers efficient new means for spinning stellar code out of leftover data. Shapers have always benefitted from efficient card draw and the ability to search for the programs they need. 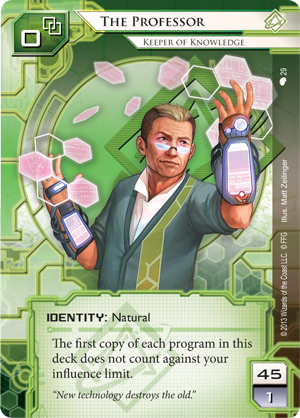 Now, Customized Secretary (Station One, 27) offers them a powerful new tool that combines drawing cards and searching for programs into a single package—and brings unique advantages of its own to the table! 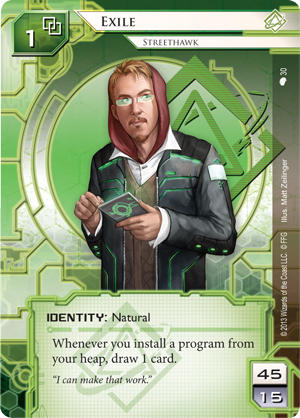 For two credits and one MU, Customized Secretary lets you look at the top five cards of your Stack and host any programs you find there. Hosted programs can subsequently be installed for a click and their regular install cost. 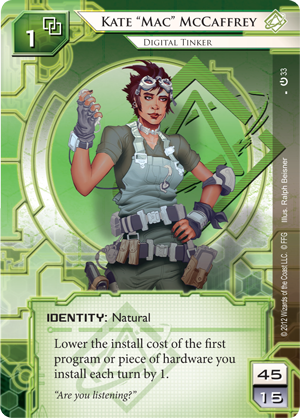 At first glance, this may seem inferior to popular standards like Diesel (Core Set, 34) or Self-Modifying Code (Creation and Control, 46). 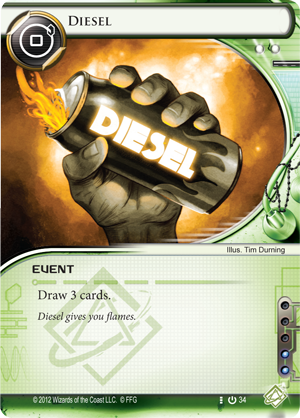 After all, Diesel lets you put the top three cards of your Stack into your Grip, whether or not they’re programs. 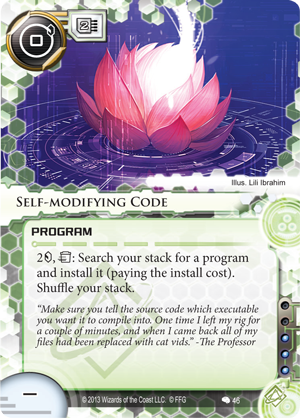 And Self-Modifying Code lets you find exactly the program you want, oftentimes mid-run. 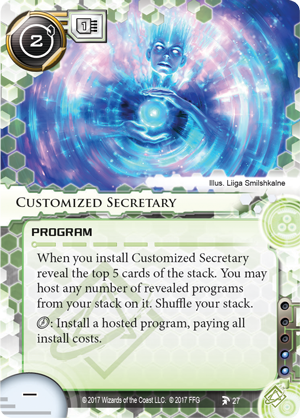 However, in the right deck, Customized Secretary offers unique advantages over its predecessors. First, your Secretary will hold the programs you don’t need yet until you’re ready to install them. Shapers are already great at employing “silver bullet” solutions to counter corporate strategies. 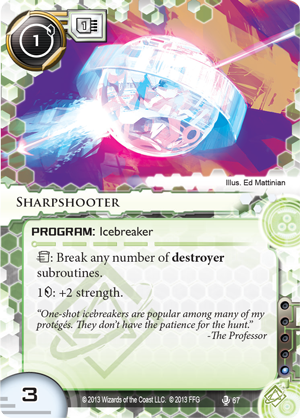 But slotting cards like Clot (The Valley, 1), Atman (Creation and Control, 40), or Sharpshooter (True Colors, 67) into your deck creates the risk that you’ll draw them before you need them, potentially hurting your tempo and preventing you from drawing into the cards you need more right now. 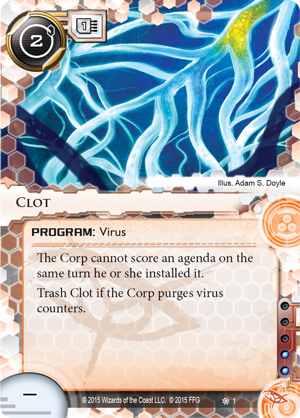 And tossing them into the heap can leave you without the answers you need in the late game, but hosting them on the Secretary can keep them out of the way while you build your economy. Second, Customized Secretary will also help you declutter your stack. 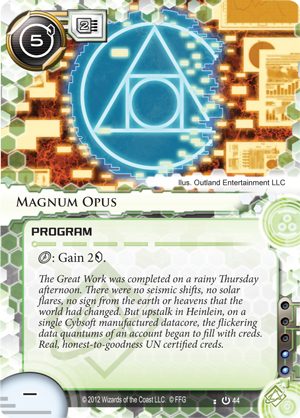 If you see two copies of Magnum Opus (Core Set, 44) when you reveal the top five cards, you can host both and just install the one you need. 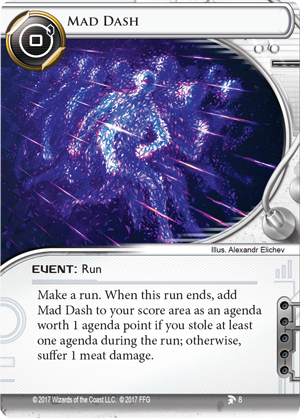 Then, the other one will stay out of the way when you’re desperately trying to find The Maker’s Eye (Core Set, 36) or Mad Dash (Daedalus Complex, 8) for one last glory run in pursuit of those last few agenda points. 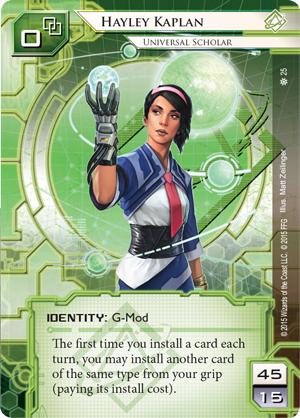 Finally, with an influence cost of two, Customized Secretary will be easier than Diesel or Self-Modifying Code for Anarchs, Criminals, and the mini-factions to include in their decks. 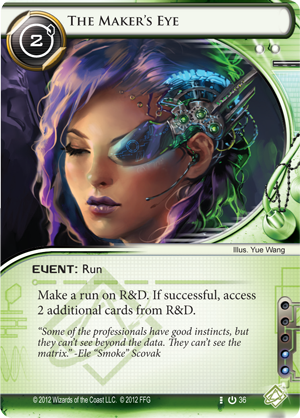 While navigating the political tensions on Mars, runners may find it easier to rely on their Customized Secretaries than their human connections. Although the Clans may appear to share a universal disdain for the Martian Colonial Authority (MCA), their grudges with one another often run even deeper. No runner wants to be caught in the crossfire when one Clan attempts to maneuver the MCA into punishing its rivals. And no runner can be certain that one of their connections isn’t secretly an MCA Informant (Station One, 36). 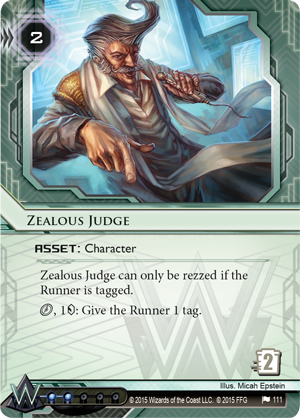 Whether the informant is working against a rival Clan or just making some quick credits, one thing is certain—it won’t end well for you if they report back to a Zealous Judge (Fear the Masses, 111) in the pocket of the MCA. 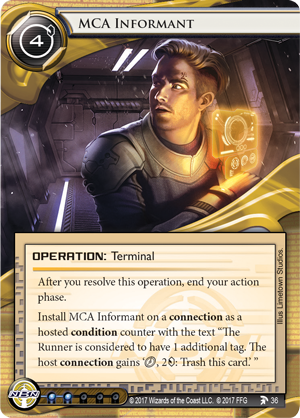 So, ask your secretary to hold your programs and get ready to leave your friends behind because it may be safer to catch the first mag-lev for the outlands when Station One arrives in your local games store next week!